A few weeks back I got sent the Farmacy Honeymoon Glow Night Serum* and knew that I wanted to try it as soon as I could. It's described as a 3-in-1 serum that help to refine pores, exfoliate dead skin cells and gently nourish the skin. All these claims intrigued me, so of course I put it to the test and here are the results. To get the best out of the product, you're supposed to use it once every 2 to 3 times a week which I definitely think is correct as your skin will tingle and as it contains 14% AHA/BHA this is definitely one of the stronger products I've put on my skin before. Personally, as I like to use other acids in my routine I make sure I only use one type of acid every other day to ensure my skin doesn't feel sensitive. This means that I tend to use this night serum twice a week, making sure I stay clear of any cleansers or toners with chemical exfoliators in it until the next day or day after. What I notice straight after use is that it doesn't feel sticky, but I tend to reach for a lightweight moisturiser to make sure my skin doesn't feel stripped the next morning. When I wake up, my skin looks clearer and brighter, which is a relief as usually products that clear the pores can sometimes make your skin look worse before it gets better. Although this doesn't decrease the size of blemishes as well as the Drunk Elephant Babyfacial* it really makes my skin look visibly radiant even after the first use. 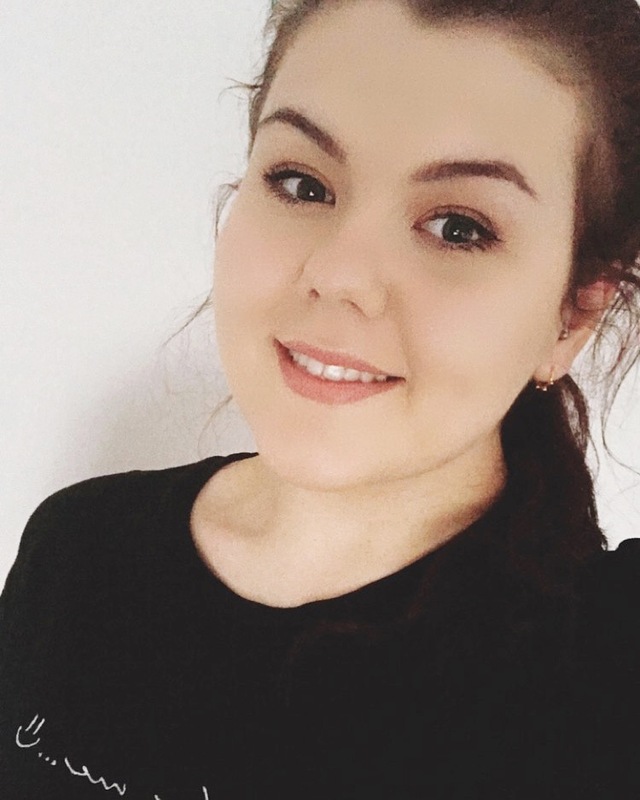 The texture of my skin feels improved as the dry patches are banished and my foundation goes on better when I apply it the next morning. I've been using other new products in my skincare routine, so I can't put it down to just one product, but over the month I've been using this, my skin has increasingly looked and felt better. 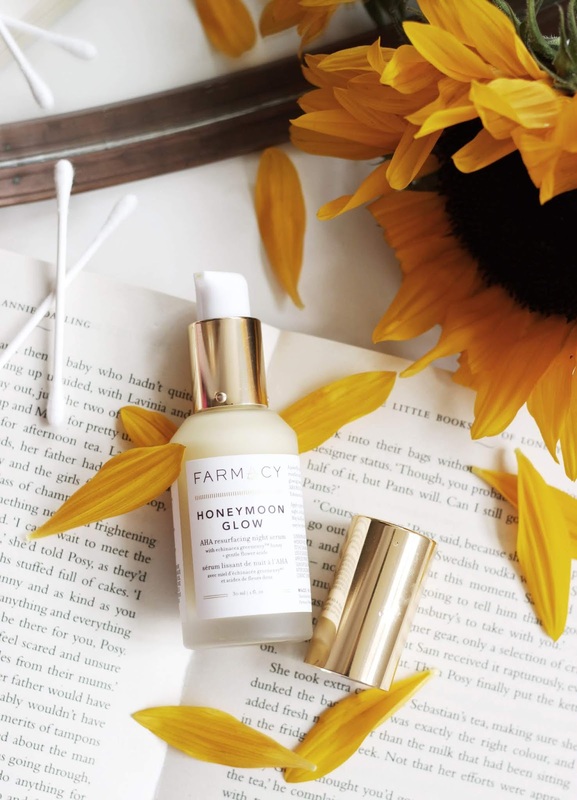 Have you tried the Farmacy Honeymoon Glow?